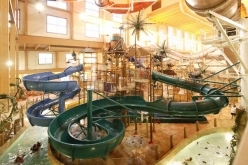 Featuring over 200,000-square-feet of indoor and outdoor water park space on the property, this Wisconsin Dells resort features over 600 guest rooms with free Wi-Fi and waterpark access for all registered overnight guests. 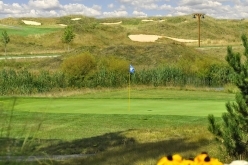 Downtown Wisconsin Dells is less than 6 miles from the resort. Everything we experienced at this hotel was A++++ from check in to check out. 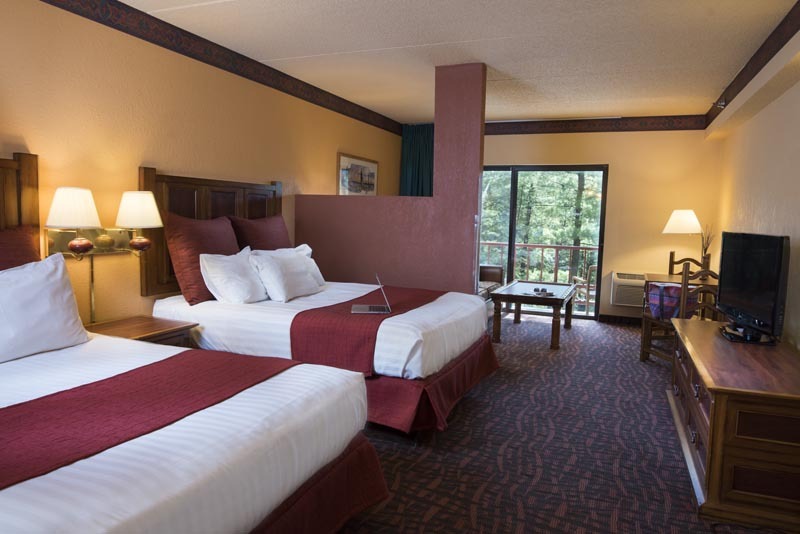 Southwest style theme resort located along the Wisconsin River with Indoor & Outdoor Waterpark, Kilbourn City Bar Grille, Cold Water Canyon Golf course and Spa Del Sol which create a great atmosphere for a meeting or vacation. Waterpark Passes included; Private 2 bedroom condos and premium suites ; Full kitchens, whirlpool tubs, additional bathrooms and living spaces upgrades available. Free WiFi, refrigerator, microwave, coffee/tea maker in all accommodations. 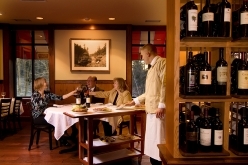 Additional Guest Fees will apply to all reservations after 6 guests. 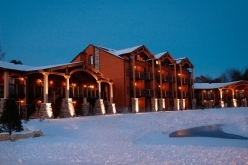 Southwest style theme resort located along the Wisconsin River with Indoor & Outdoor Waterpark, Howler's Sports Bar, Kilbourn City Grille, Cold Water Canyon Golf course and Spa Del Sol which create a great atmosphere for a meeting or vacation. Waterpark passes included; Multiple bedroom condos and private homes; Full kitchens, whirlpool tubs, additional bathrooms and living spaces available. 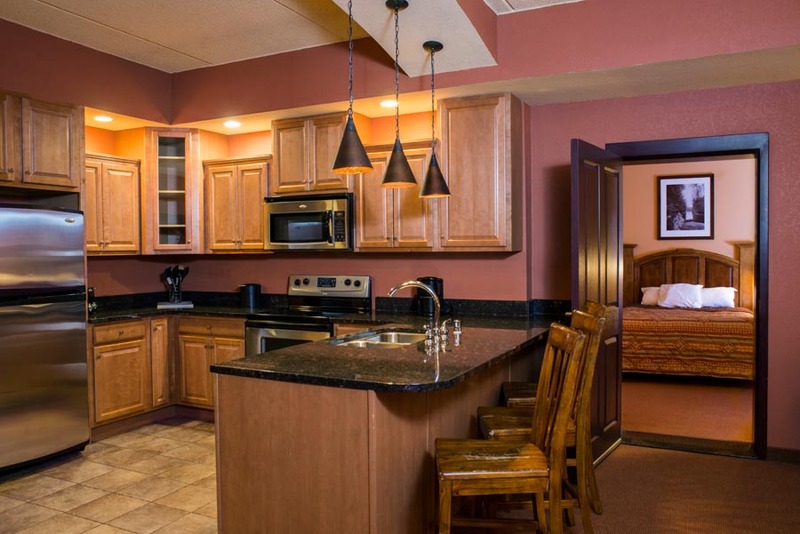 Free WiFi, refrigerator, microwave, coffee/tea maker in all accommodations. 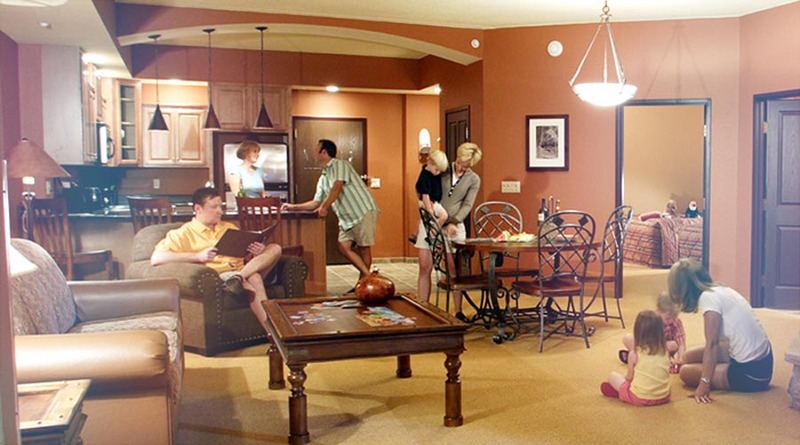 Additional Guest Fees will apply to all reservations after ten guests. 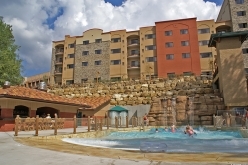 Southwest style theme resort located along the Wisconsin River with Indoor & Outdoor Waterpark, Howler's Sports Bar, Mesa Grille, Cold Water Canyon Golf course and Spa Del Sol which create a great atmosphere for a meeting or vacation.